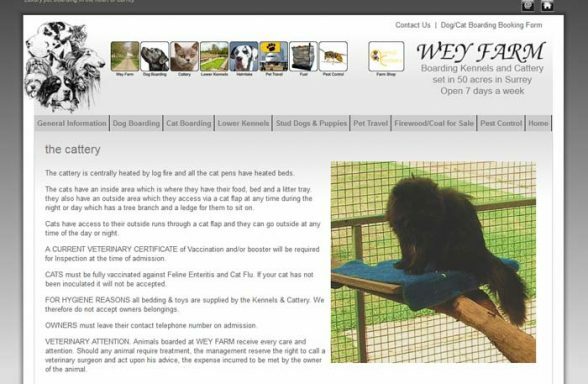 Here you can find a list of boarding catteries in the county you selected. 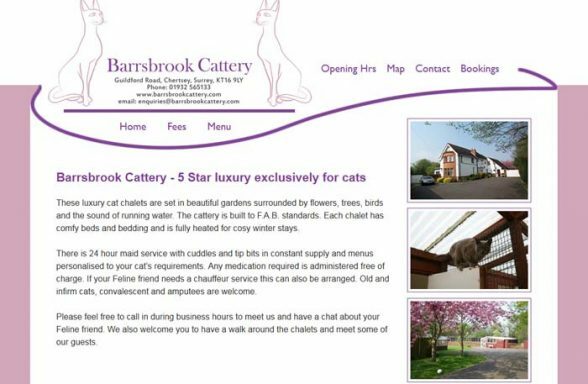 To find a local cattery you can either scroll down and browse through the listings, or you can save yourself a little time by using the filter buttons below to browse catteries in a single county, town or postcode area. 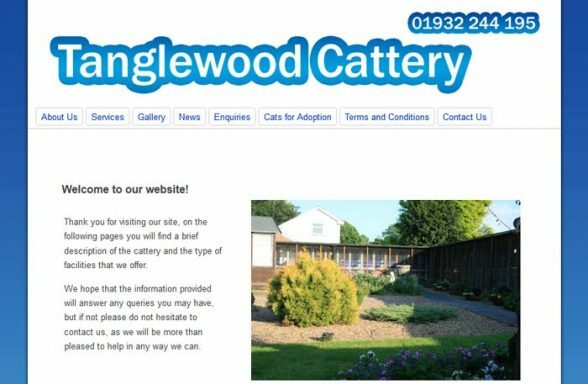 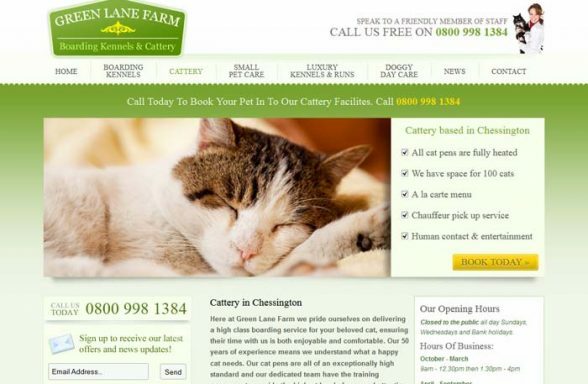 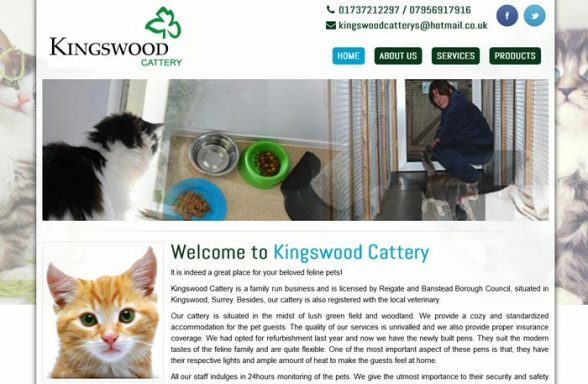 For more details about a cattery, including a description, contact details and a map showing where they are located, click the 'Full Details' button. 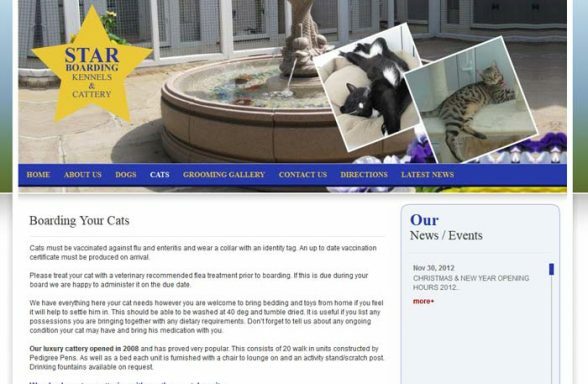 If you run a boarding cattery and aren't registered yet, scroll to the bottom of the page for information on registration. 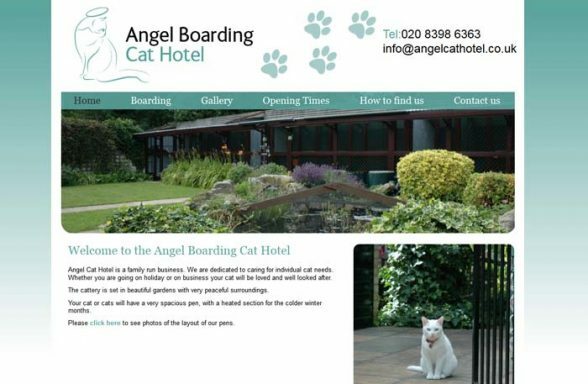 If own a boarding cattery and you'd like to join our directory, click the button below to get started. 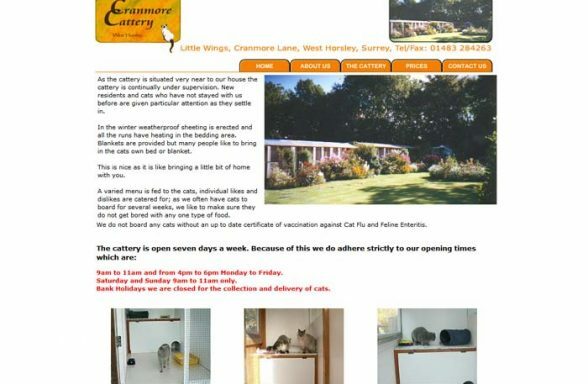 Registering a cattery is easy! 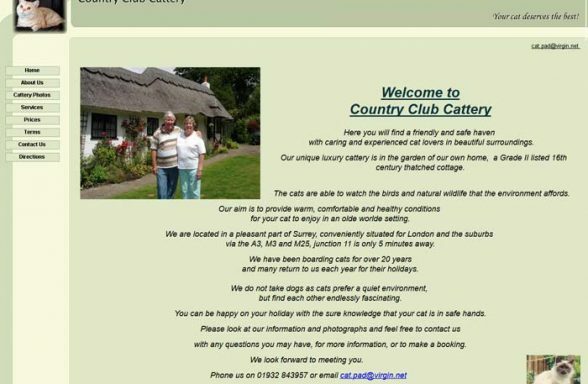 For information, click the button below.